From some time now, we are getting different rumors regarding Samsung Galaxy S10 and S10 Plus. Then we came to know that Galaxy S10 will come with a brand new Infinity-O display. The Samsung Galaxy S10 Plus Passes Certification in Russia. Moreover, Samsung Galaxy S10 Series Screen Sizes Revealed. Now the latest reports revealed Samsung Galaxy S10 Lite colors. The Galaxy S10 series is expected to launch in March. 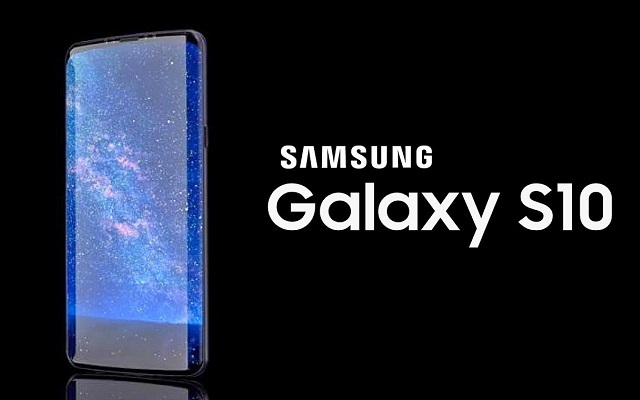 Until now, do tell us in the comment section below about what do you expect from Samsung Galaxy S10 series.